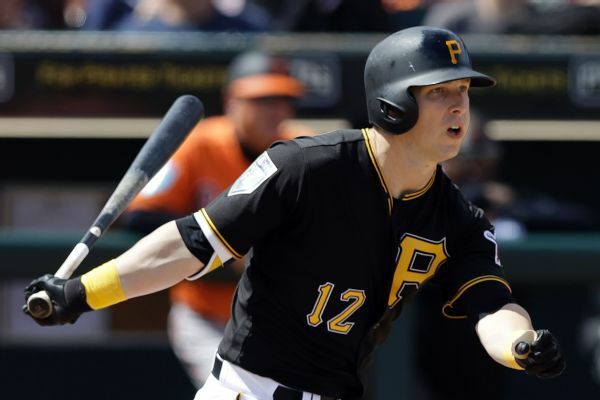 The Pittsburgh Pirates placed outfielder Corey Dickerson on the 10-day injured list on Thursday with a right shoulder strain. 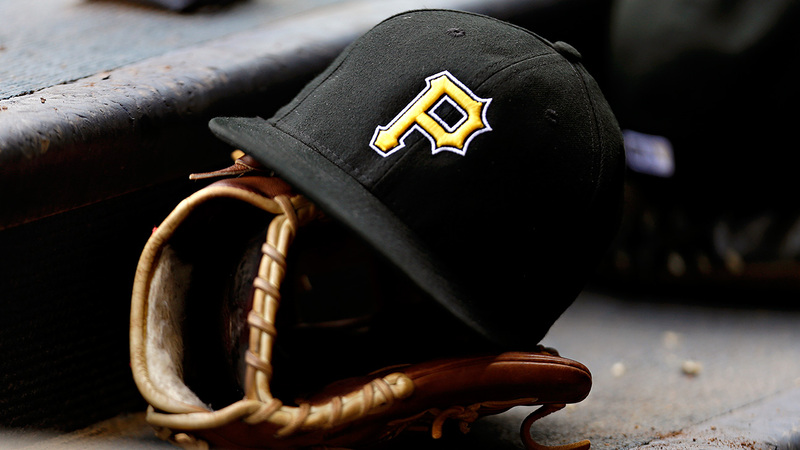 The Pirates have reached one-year deals with outfielder Corey Dickerson ($8.5 million) and reliever Keone Kela ($3.175 million), avoided arbitration with both players. 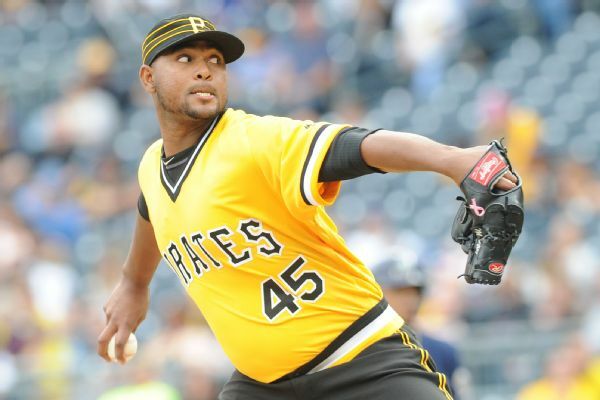 The Pirates avoided arbitration with reliever Michael Feliz, reaching an agreement on Friday on an $850,000, one-year contract. 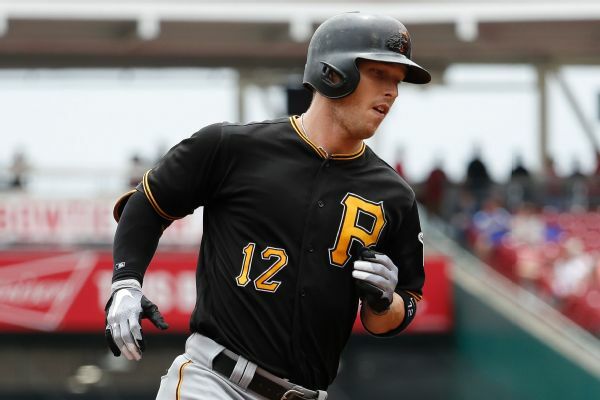 Pirates left fielder Corey Dickerson, who is second in the NL with a .318 batting average, has recovered from a strained left hamstring and is off the DL. 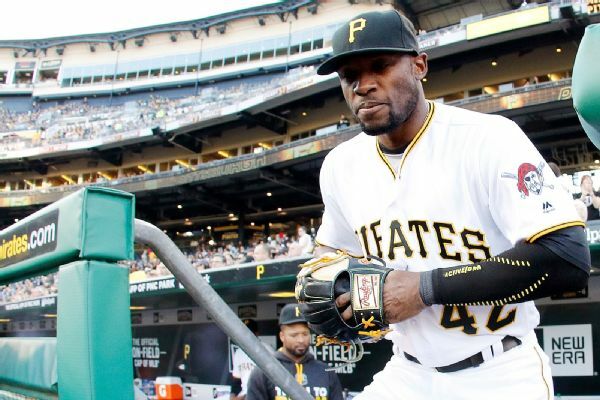 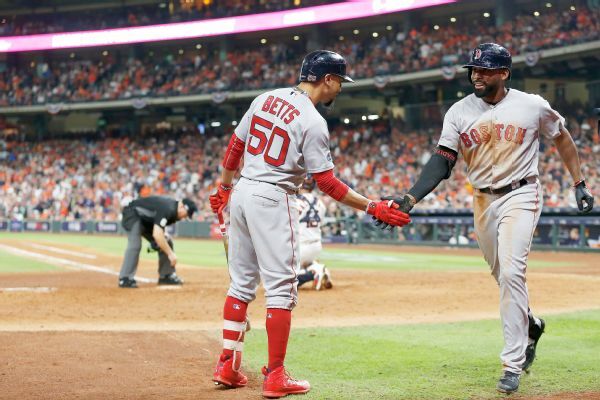 The Pirates activated Starling Marte off the DL, meaning a likely loss of playing time for Austin Meadows, Gregory Polanco or Corey Dickerson. 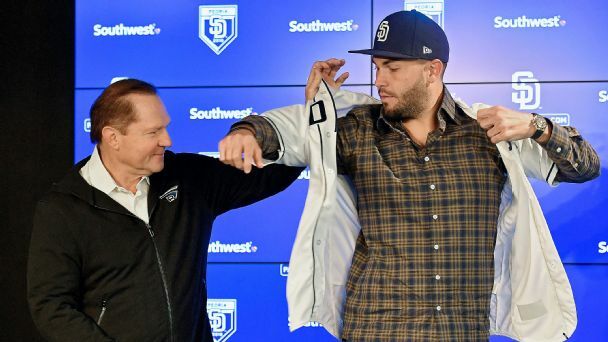 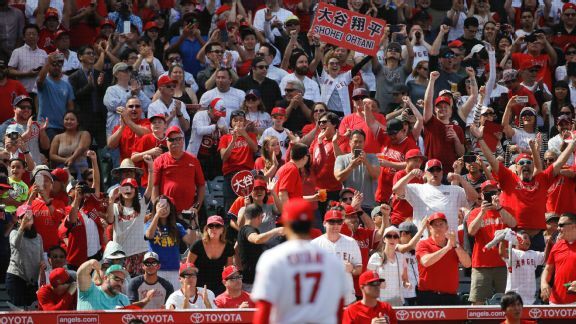 Corey Dickerson said Monday it was "embarrassing" to get designated for assignment by the Rays but he's happy he was traded to Pittsburgh and is looking forward to playing for the Pirates.